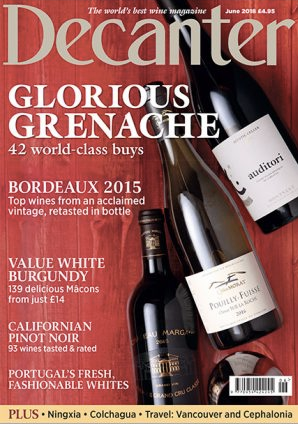 Une jolie note dans le magazine Decanter du mois de Juin 2018 ! Chateau du Cros Bordeaux Sauvignon 2017: “This would go very well with soft goat cheese and herbs. Fine acidity, but also a bit of a creamy texture, yet still vibrant. Would also be a good match for oysters : one of the better whites of the crispier style”.